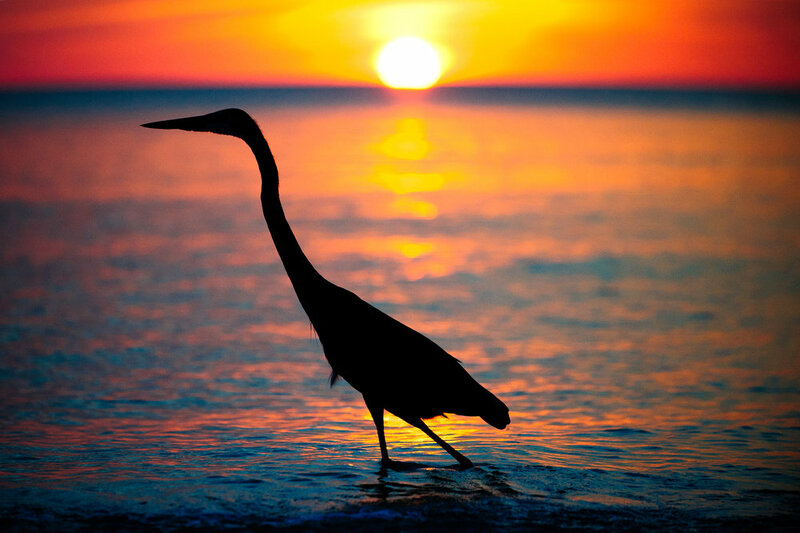 Alex Kaufman's photography career started in the Everglades. As an amateur, he learned and honed his photography skills shooting birds at Arthur Marshall Loxahatchee Park in Boynton Beach, South Florida. From there, his love of travel allowed him to travel and photograph wildlife all over the state. Coupled with his love for animals, Kaufman not only became a seasoned wildlife photographer, but also knowledgeable to Florida's variety of animals and their habits. Wild Florida is a collection of Kaufman's absolute best work from his travels, carefully curated from 1000's of photographs in over 50 locations throughout Florida.